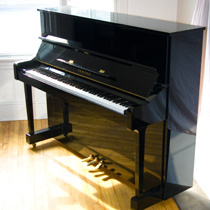 With more than 30 years of experience in rebuilding, restoration, tuning, moving and dealing in famous-maker pianos for performers and students all over the Maritimes (with sales in Moncton, Fredericton, St-John, Charlettetown and Halifax). 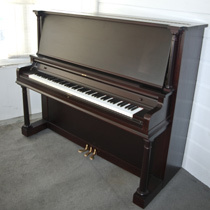 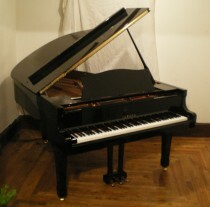 See our collection of pianos for sale, read about our services, or contact us with any questions about what we can do for you. 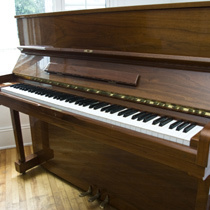 We proudly specialise in Pre-Owned Yamahas. 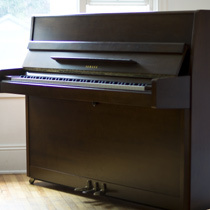 If you'd like information on how to buy and date Yamaha pre-owned pianos, feel free to contact us by phone and we will gladly share with you our expertise.